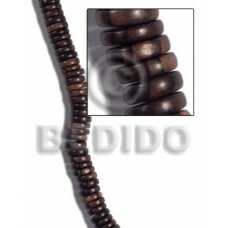 Latest designs of Lambada bracelets..
Latest designs of Bayong round beads w/ groove 10mm.. 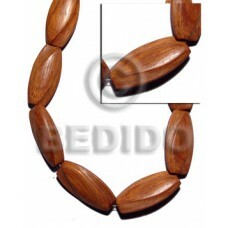 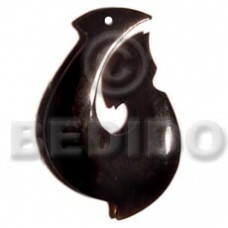 Elegant Bayong oval w/ groove 12mmx17mm..
Wood beads Bayong barrel 10x15mm.. 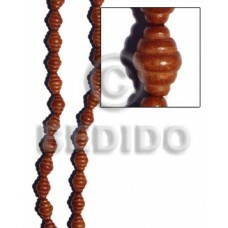 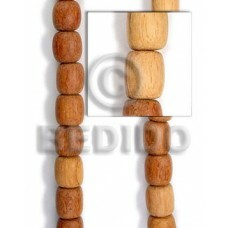 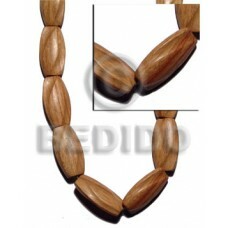 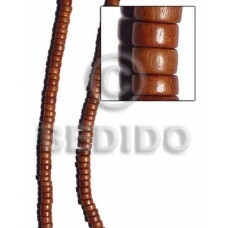 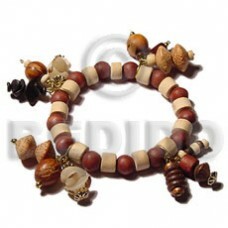 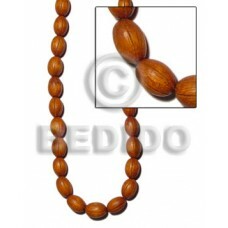 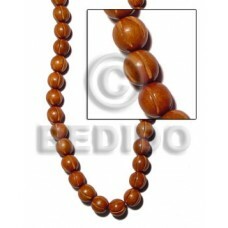 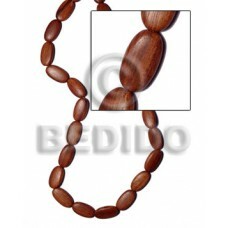 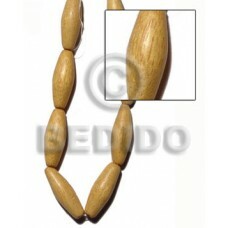 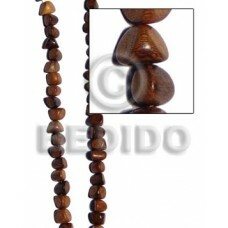 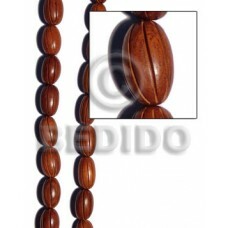 Manufacturer Bayong round wood beads 4-5mm/duplicate w/ 016wb..
Lowest price 40mmx25mmx10mm bayong w/ groove / 8 pcs.. 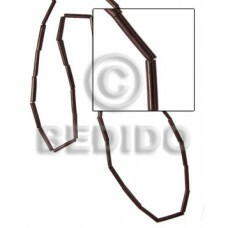 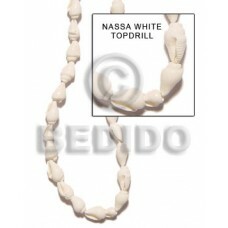 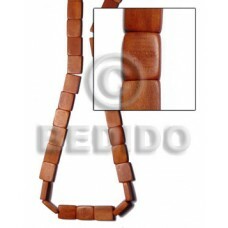 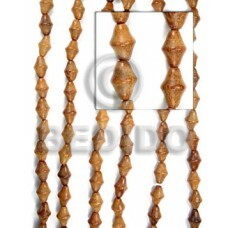 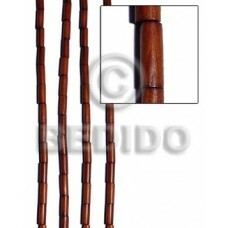 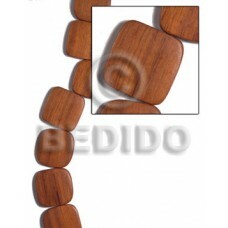 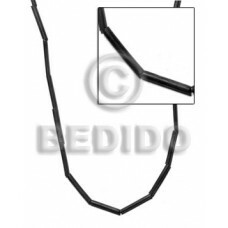 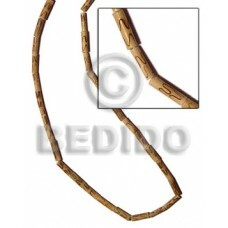 Tropical 40mmx25mmx10mm robles w/ groove / 8 pcs..
Lowest price Bayong round wood beads 6mm.. 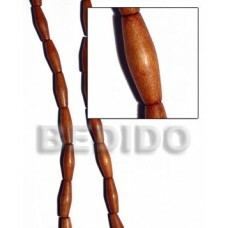 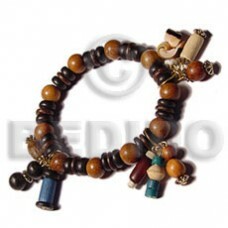 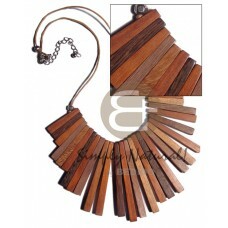 Custom made Bayong beehouse wood beads 12mmx18mm..
Quality Bayong double cones 10 x 15mm / double umbrella.. 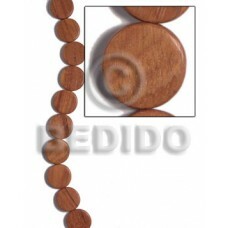 Elegant Bayong double sided bill 10mmx15mm..
Natural Bayong flat oval 13mmx25mm..
Cebu 20mmx4mm bayong flat round / tablet / 21 pcs..
Handcrafted 25mmx25mmx5mm bayong face to face flat square w/ rounded edges / 14 pcs / side strand hole..